Dear Visitor. Here are some genuine messages from our customers. These were not solicited and have not been embellished in any way. 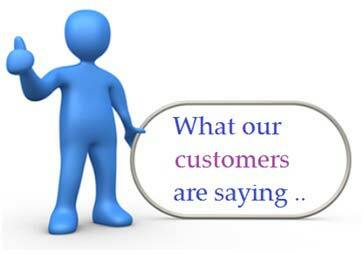 We wish to provide a natural account of how people react to our range of products. “Hello. Just a quick note to let you know my roses just arrived and they look great! Sure to be a winner when I surprise my better half. Thanks once more." 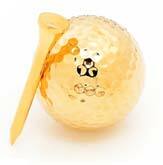 "Your gold rose won the heart of my sweetheart back – I’m not kidding!! Thanks!" “MY fiancé bought me an Eternity Rose for my birthday. It’s now my #1 favourite gift of all time. With the constant compliments I get, others are now leaning towards buying roses from you! Thanks a million!" 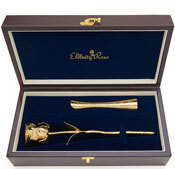 "This Eternity Rose was a powerful way to convey to my partner how much she means to me. She was really bowled over, thanks." "I arrived home after work and the parcel from you was waiting on the living room table. 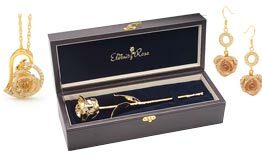 My partner was stunned when I asked her to open the box and she took out the gold rose. It made me feel special and closer to her. Thank you very much." 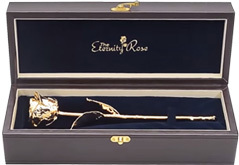 “My order just arrived and I had to race to my computer to let you know how exquisite your roses are, and I can't wait to present this one to my wife." “This item is beyond words. 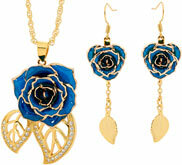 The roses I viewed on your site look wonderful, but they are more outstanding in person." "Hello there, numerous thanks for constantly returning my messages so quickly. My rose was delivered earlier this morning. Just thought it would be a great idea that I let you know, the rose is quite sensational. Numerous thanks, truly remarkable."